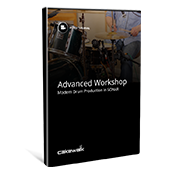 This tutorial covers all aspects of drum production: miking the drum kit, organizing your tracks during pre-production, editing and enhancing, creating drum samples, reinforcing drum hits, and mixing the entire session. 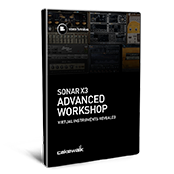 The SONAR Advanced Workshop is back with the new SONAR X2 Advanced Workshop: Producer Effects. 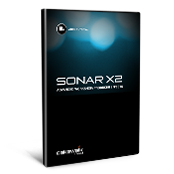 Think you know SONAR X1? 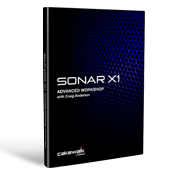 Industry expert, Craig Anderton, will show you unique ways of using SONAR X1 in this new video. 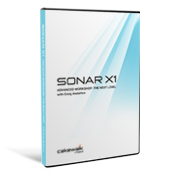 Craig Anderton is back with a brand-new video tutorial that blows the lid right off of SONAR X1.